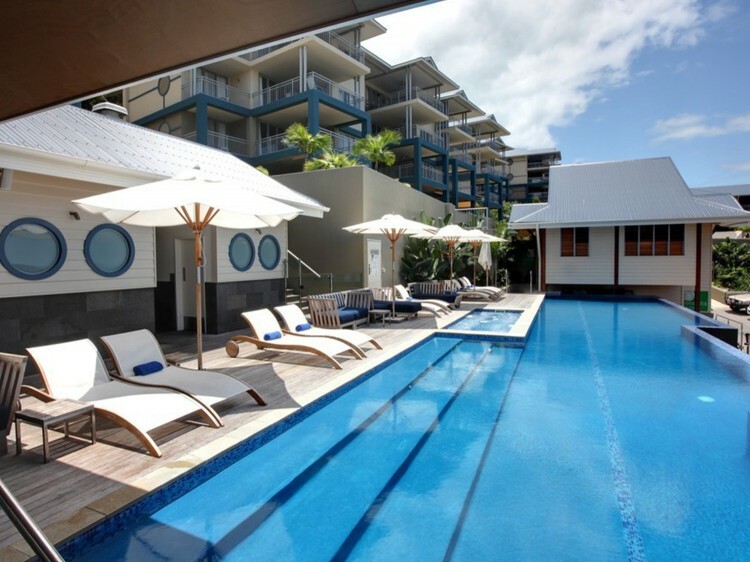 Magnificently set overlooking the majestic Whitsunday Passage, Peppers Airlie Beach offers five star luxury accommodation, like nowhere else on the mainland of the Whitsundays.Designed by leading architects Gary Hunt & Partners, the resort seamlessly integrates the relaxed tropical maritime splendour of Airlie Beach with the sophistication, style and uncompromising service Peppers is renowned for. 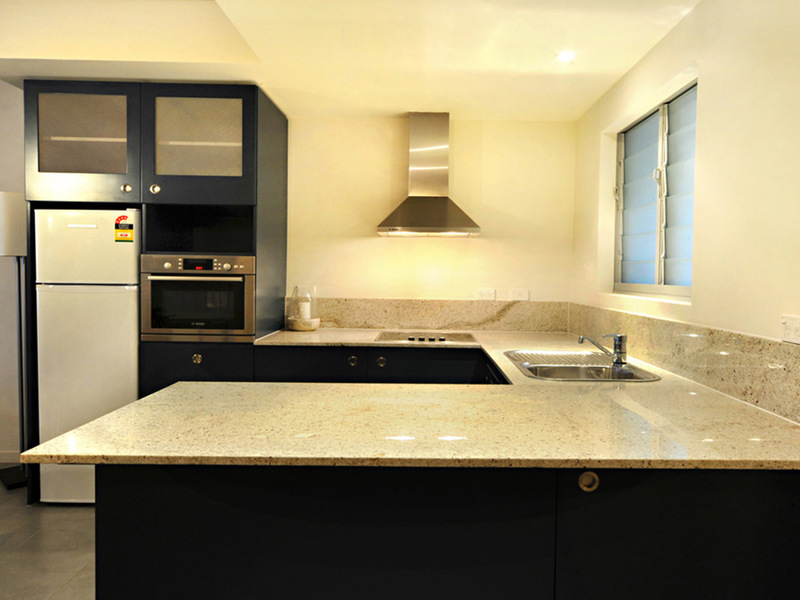 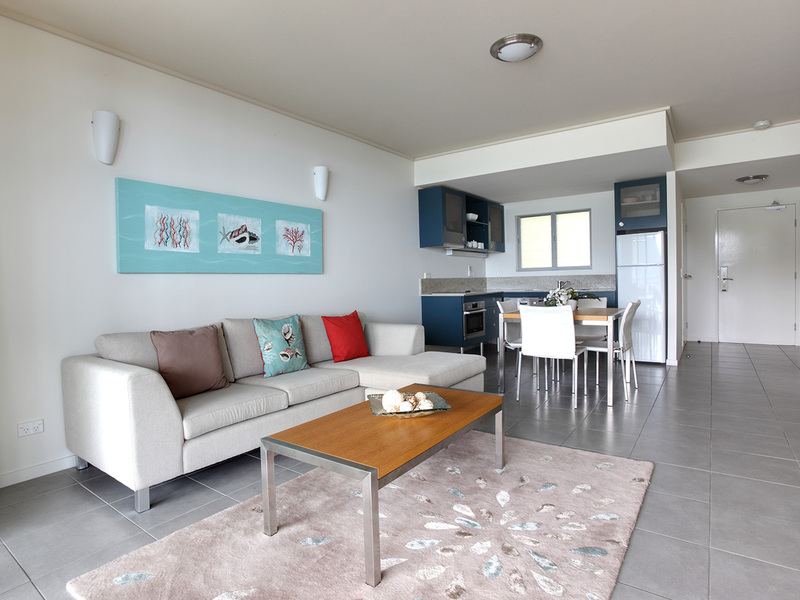 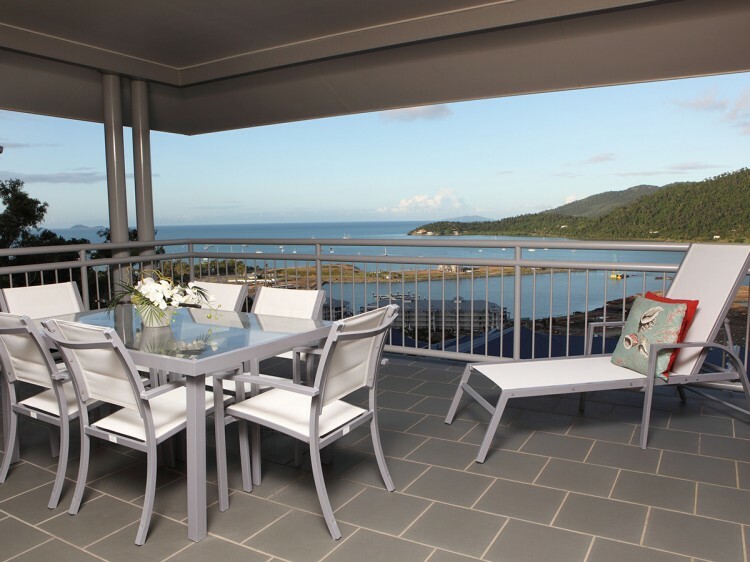 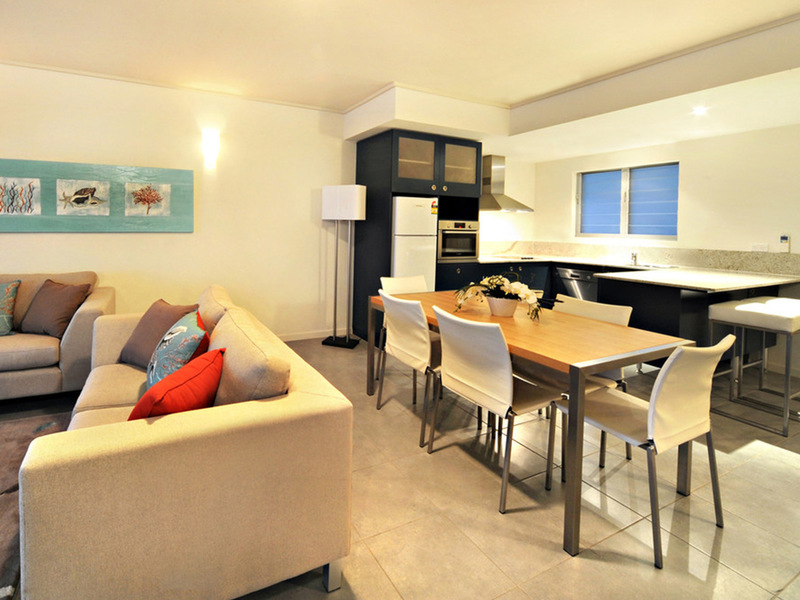 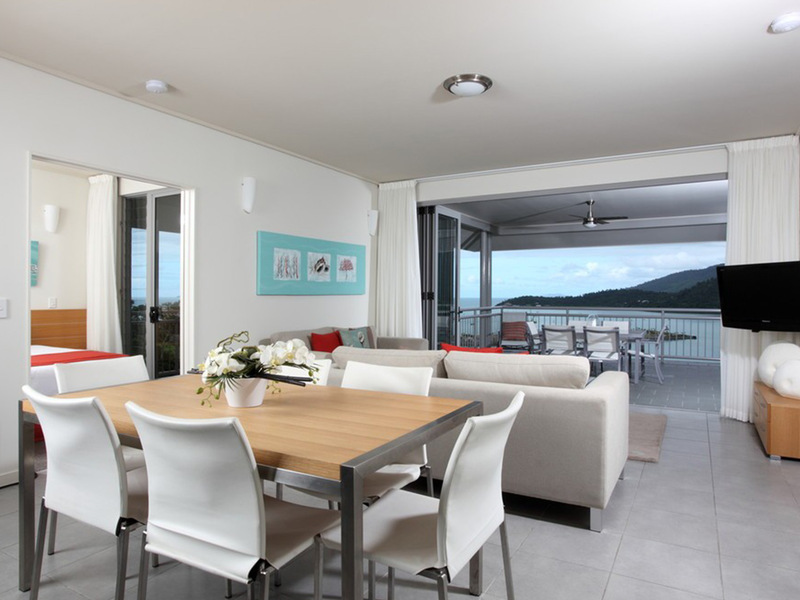 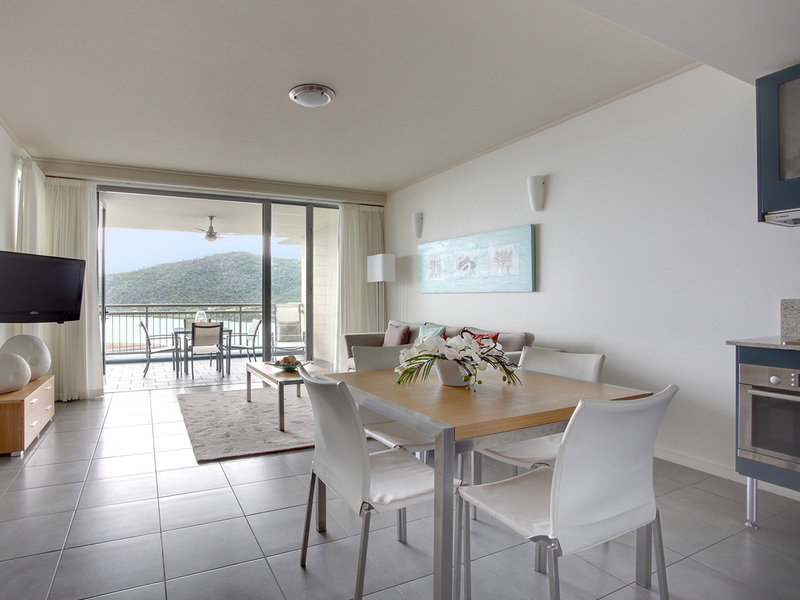 Beautifully appointed one, two and three bedroom apartments with spectacular panoramic ocean views and wide breezy verandahs maximise the North Queensland tropical lifestyle experience. 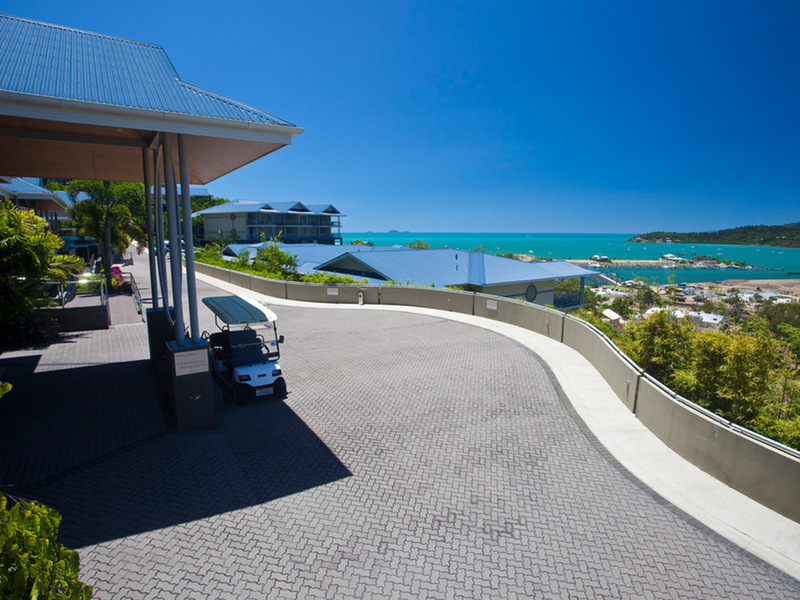 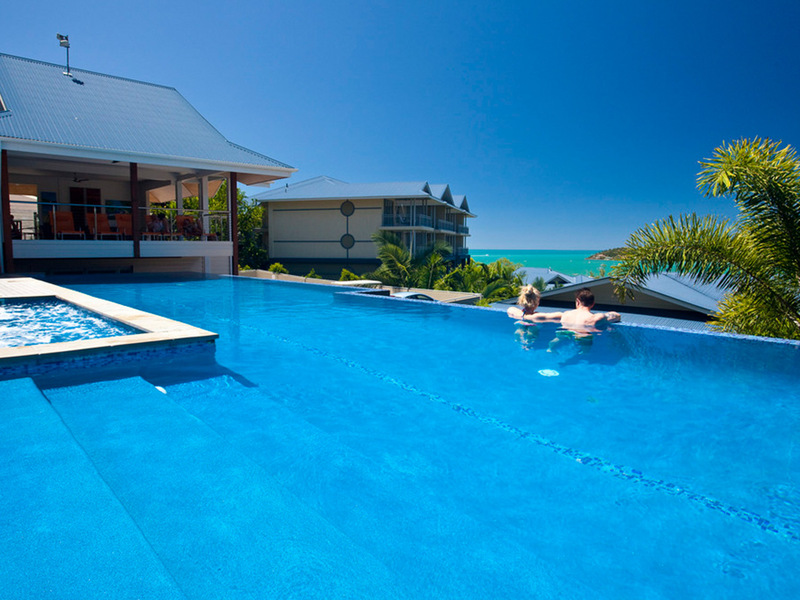 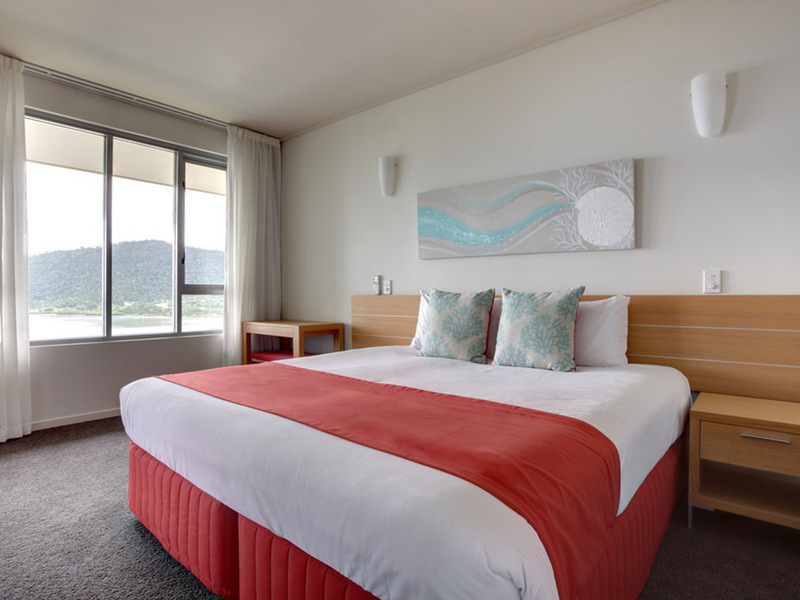 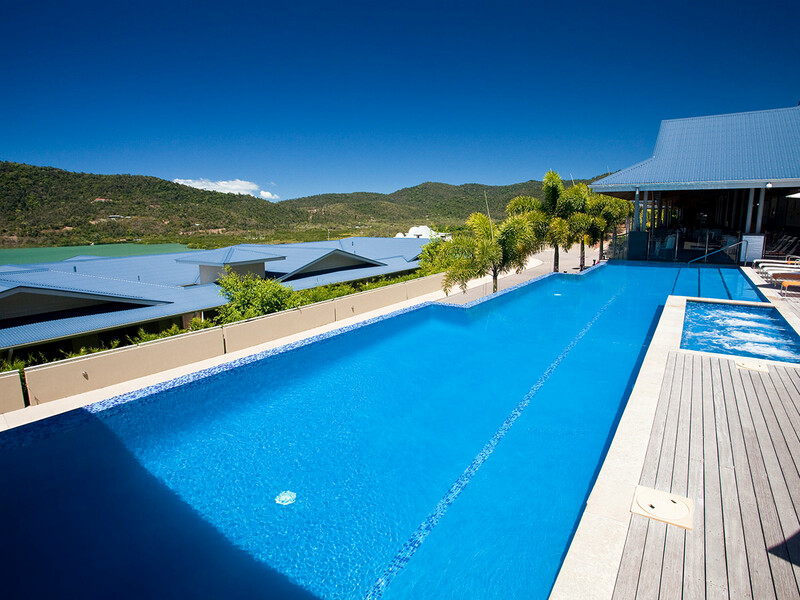 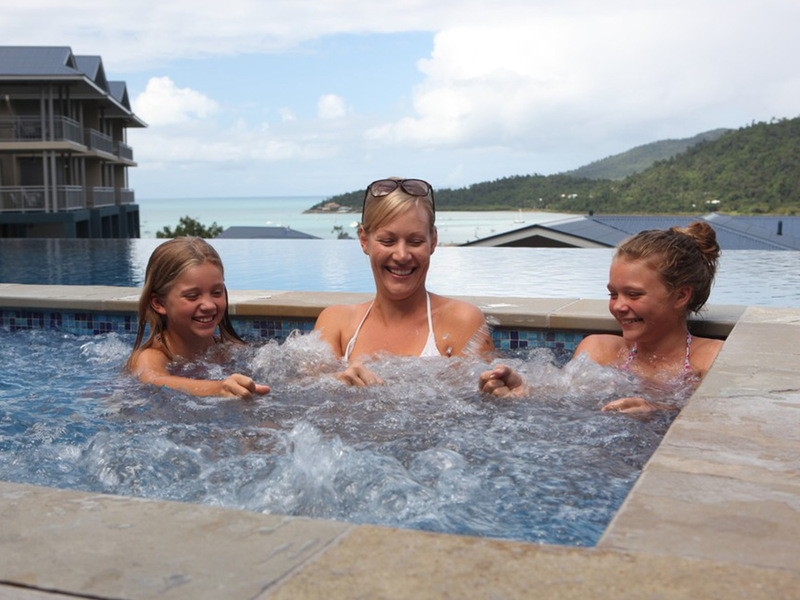 Peppers Airlie Beach offers a multitude of leisure options including the culinary delights of the exceptional Tides Restaurant & Bar or simply resting by the stunning wet-edge resort pool. 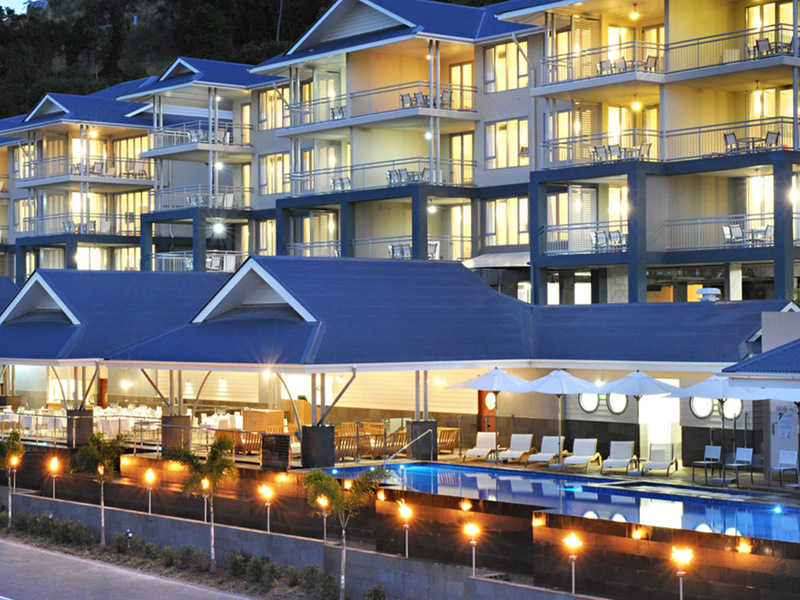 Spoil yourself with room service (available from 11:00am to 9:00pm daily) or indulge in your favourite cocktail by the pool. 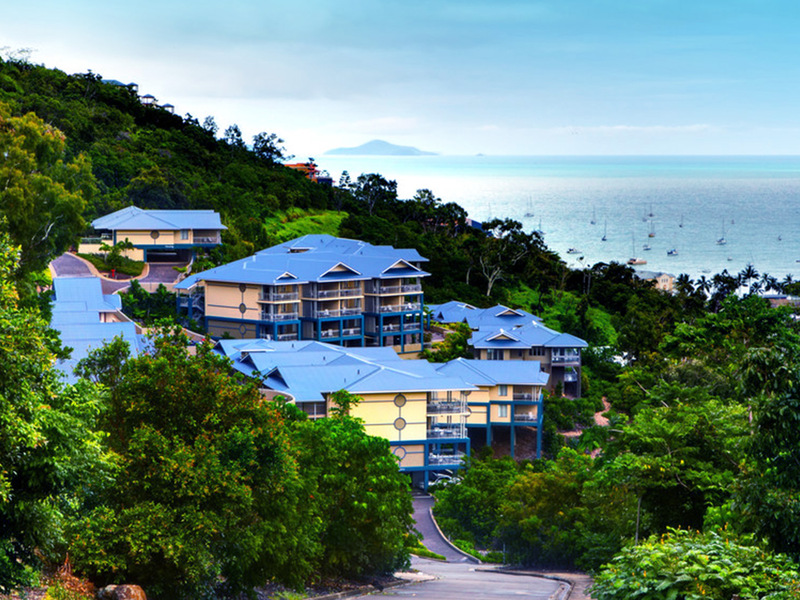 Only a short walk from the resort is the official gateway to Australia's spectacular Whitsunday islands, Airlie Beach, boasting the timeless charm of a cosmopolitan seaside village. 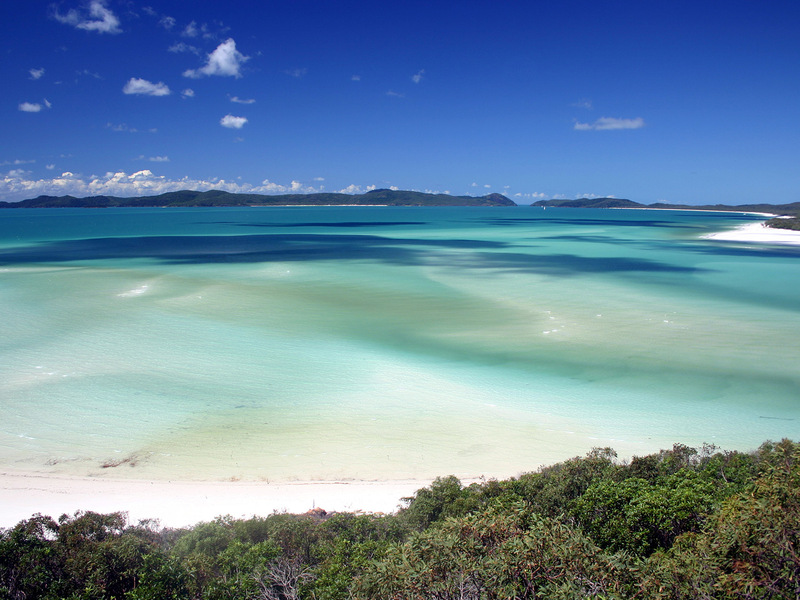 The Whitsunday’s protected waterways, myriad of islands and Great Barrier Reef are an aquatic playground designed for exploration and it’s all at your fingertips. 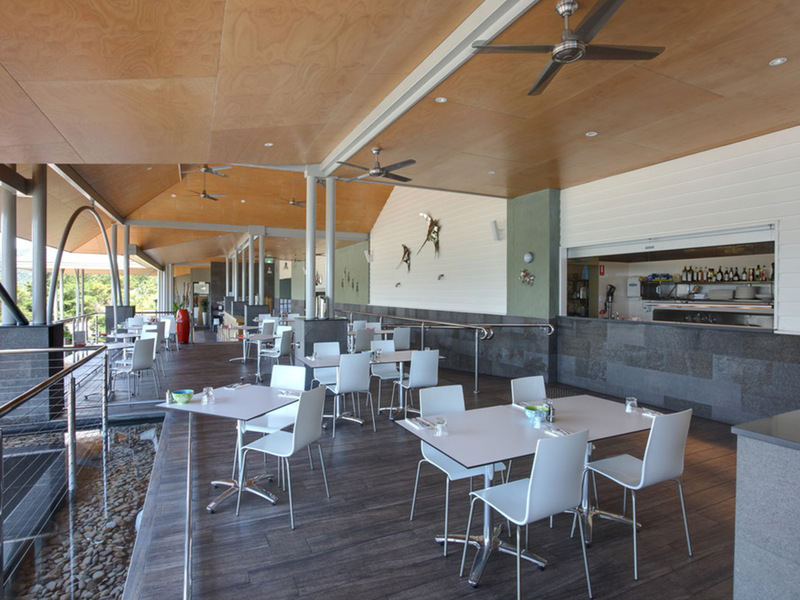 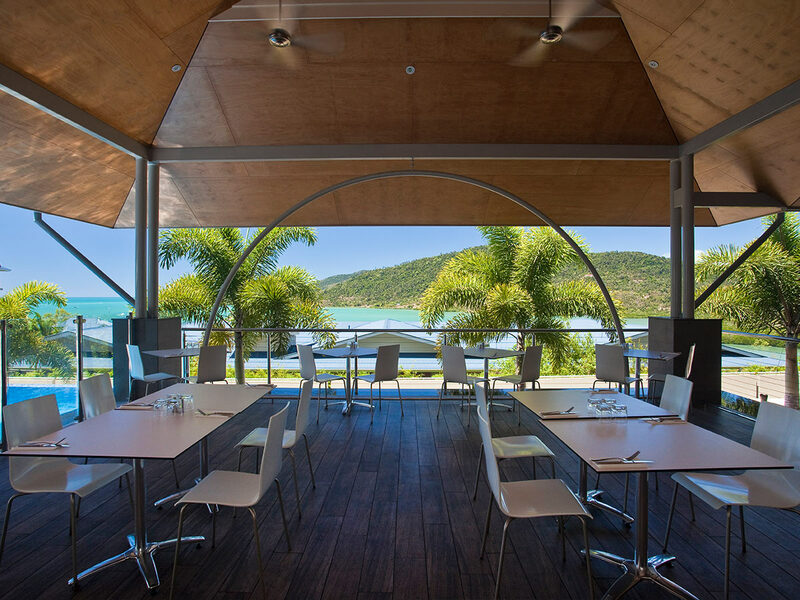 Tides Restaurant & Bar - featuring a chic open-air design and an outlook over the beautiful Coral Sea, Tides affords one of Airlie Beach's most stunning views. 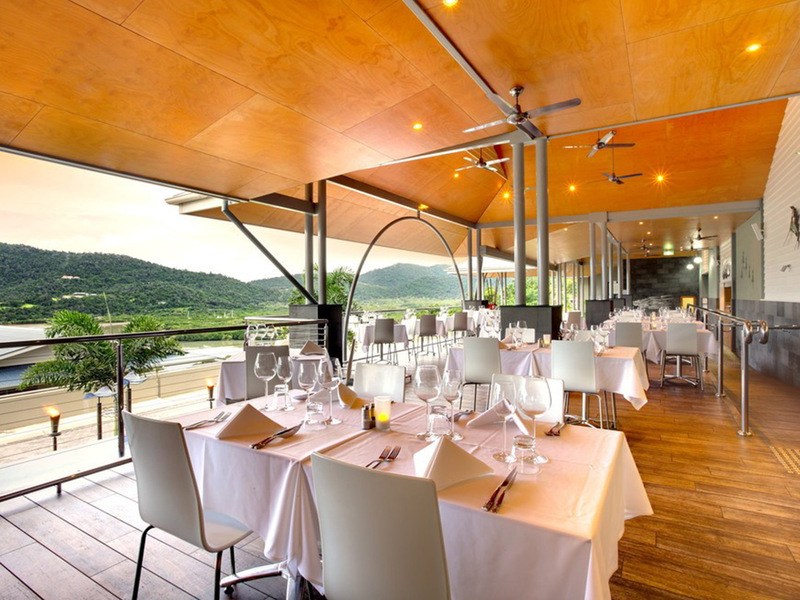 Renowned Executive Chef Gregory Devine exudes a passion for fresh Australian produce and showcases the region's best with vegetables sourced from the local Bowen region, succulent fresh fish and prawns from nearby reefs as well as the freshest Queensland scallops, crabs and bugs. 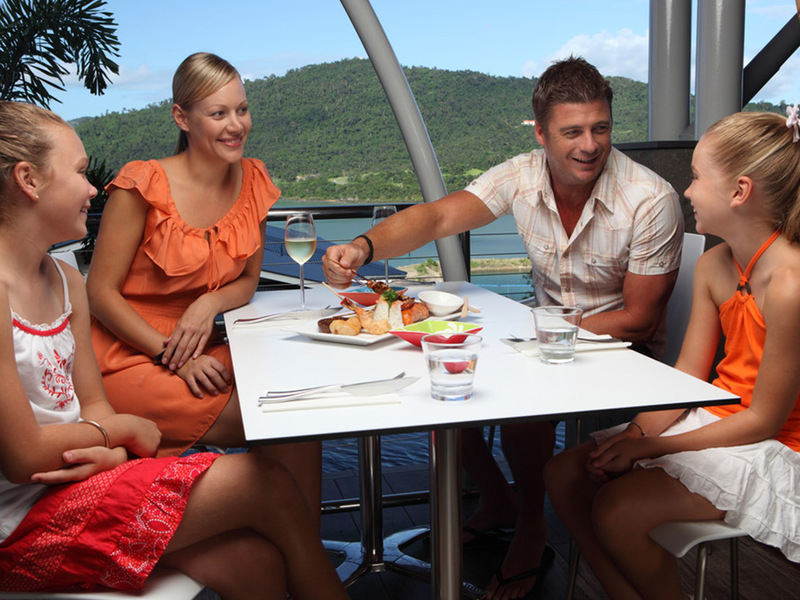 Open daily for breakfast 6:30am to 10:30am, lunch 12:00pm to 5:00pm and dinner 5:30pm to 9:00pm. 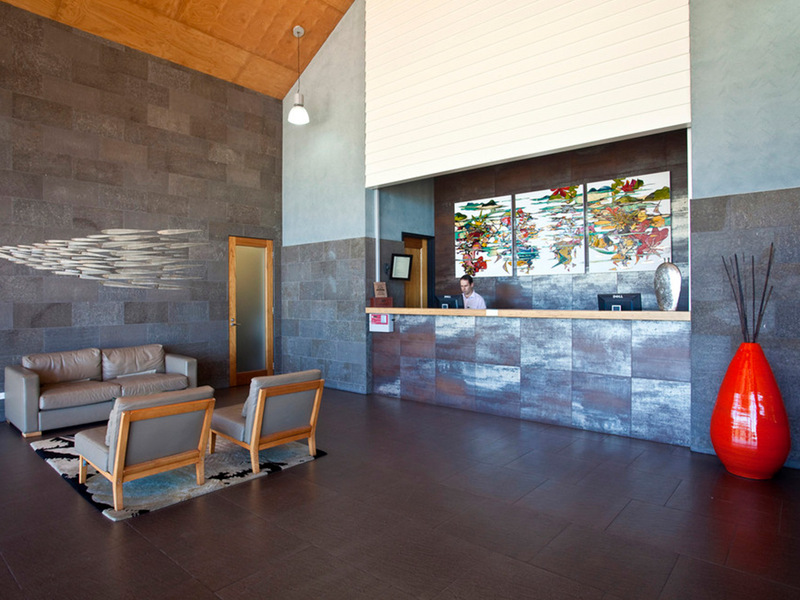 ECO rates include all the usual Peppers touches but without the daily service.